An Agreed Medical Evaluator (AME) is when both parties ‘agree’ on a physician to perform an Independent Medical Evaluation. If you have an attorney, your attorney and the claims administrator may agree on a doctor without going through the California state system used to pick a Qualified Medical Evaluator (QME). 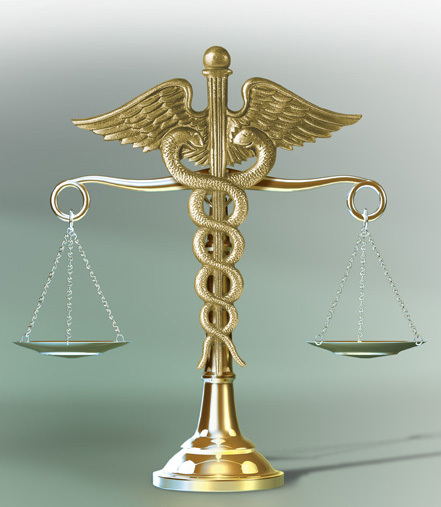 The doctor your attorney and the claims administrator agree on is called an agreed medical evaluator (AME). A Qualified Medical Evaluator (QME) is picked from a list of state-certified doctors issued by the DWC Medical Unit. QME lists are generated randomly. An AME can only be used if you are represented by an attorney. Once you see an AME you are not entitled to see a QME. An AME may be used regardless of the year of injury. An AME physician may be a QME, but does not have to be one. We respect and care for all the patients we provide medical-legal evaluations for and our physicians are determined to provide the most comprehensive evaluation for you. Our business is built around building a relationship with our patients so they feel comfortable at the time of the evaluation. Our physician group consists of board certified professionals. Our goal is to work with you and communicate with you during the entire process; scheduling appointments, obtaining records, knowing your rights and quality assurance for you claim. To Schedule an Agreed Medical Evaluation (AME) call (800) 411-1006 today!